The demand for organic fruits and vegetables is growing. Organic fruits and vegetables cater well to the increasing demand for a healthy and sustainable life. In addition to health and sustainability, the good taste of organic products is an important selling point. Naturelle wishes to help supermarket chains, wholesalers, caterers, manufacturers and other players to optimally serve this growth market. Naturelle is the organic branch of The Greenery. Intensive collaboration with the The Greenery is one of the reasons that Naturelle can offer you a very comprehensive package of services. You can rely on excellent logistics, solid quality inspections and more. With innovative projects and targeted marketing activities, we are working towards the further development of your market share in organic vegetables, fruits and mushrooms. You have one dedicated contact person at Naturelle who knows your position, has excellent product knowledge and knows what is going on in the market. We supply a year-round and complete range of organic fruits and vegetables of Dutch origin, complemented by organically grown products from abroad. Naturelle also supplies organic fruits and vegetables for industrial purposes such as deep-frozen foods, preservatives and juices. In this way, you can guarantee your customers a complete year-round and daily fresh range of organically certified fruits and vegetables. 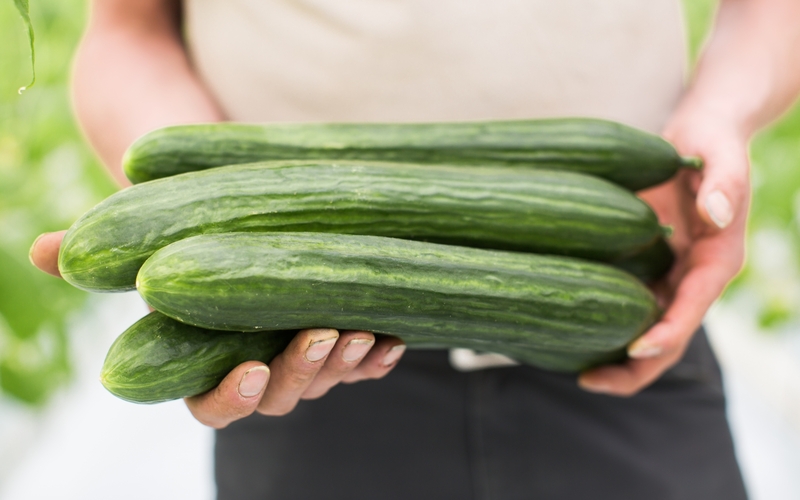 View our range of organic fruits and vegetables. The great variety of products supplied by Naturelle and the variety of customers we serve allow us to flexibly cater to your wishes every day. For instance, orders at short notice are possible and both large and small deliveries are facilitated. In addition, we can package our products in various ways, as you wish. Naturelle strives for the shortest chain, so that you receive our products as fresh as possible and the environmental impact is reduced as much as possible. For instance, home-grown products are given priority in the harvest season. If desired, we connect our grower(s) with you. The intensive relationships with growers and our direct contact with you allow Naturelle to keep the time and distance between harvesting and the shop shelves as short as possible. Where possible, The Greenery's logistics are used for the organic fruit and vegetable products of our growers: a fast and reliable distribution channel. The Greenery facilitates all deliveries, from single orders to daily distribution at shop level. Of course distribution of conventional and organic fresh products can be combined perfectly. Consumers trust organic. To be sure that every product meets all directives, Naturelle supports, advises and checks its growers so that they meet the strict organic growing and food safety regulations. Frequently additional inspections are performed in collaboration with independent bodies. All our products amply meet the strictest national and international requirements. We supply products with the organic certification mark, so that you can guarantee your customers reliable organic quality products. Consumers increasingly choose organic fruits and vegetables. Naturelle is happy to help you attract this interesting target group and earn their loyalty, allowing you to optimally cater to this growth market. Based on market figures and trend and consumer studies, Naturelle provides you with custom-made advice about realising an effective shelf plan, campaigns in the shop and training shop staff. Many of your customers find the origin of and the growers' stories behind our organic products increasingly important. On www.VerseOogst.nl, the online consumers' platform about vegetables, fruits and mushrooms, our organic growers tell their stories. They explain how their product is grown and do their utmost to give the readers culinary inspiration. 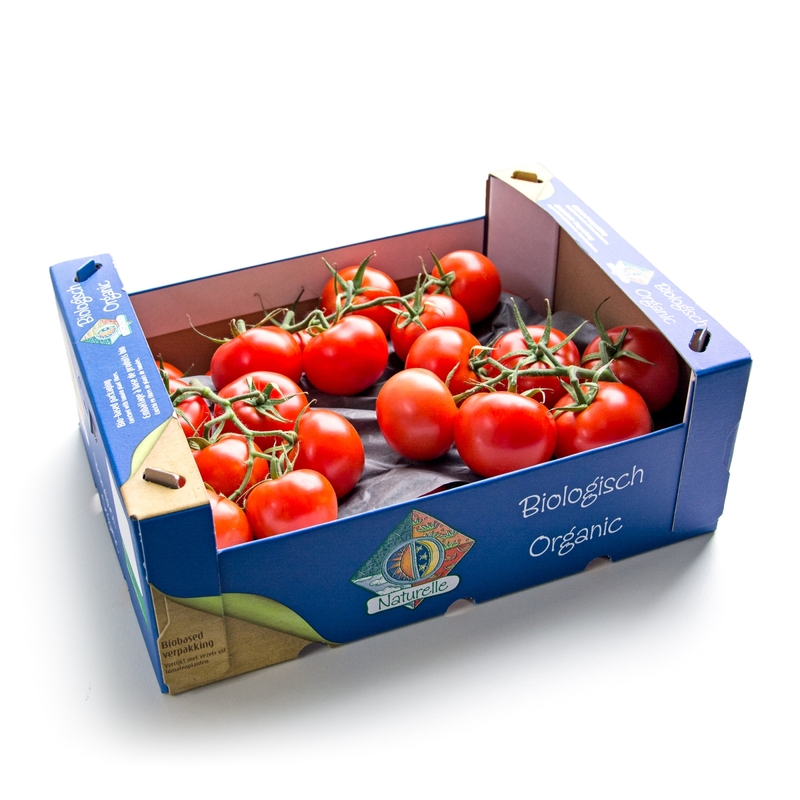 If you customer has a question about organic fruits and vegetables, he can ask our grower personally on Verse Oogst. Verse Oogst allows your customer direct contact with organic farmers and creates a personal experience in addition to giving information about organic products. We are happy to support you in the communication of the story behind our organic vegetables, fruits and mushrooms towards your employees and customers. By supplying custom-made information and visual material, you can properly answer your customers' questions about organic products. This allows you to offer a distinguished and personal service. In this episode of Verse Oogst op Locatie (Fresh Harvest on Location), our organic grower Oirschot Organics shows us around its organic fruit vegetable farm.